Lemon, clove, and coriander are known for their antiseptic properties. Rose water provides that skin glow your looking for while aiding hydration and reducing inflammation. Honey acts as a light moisturizer being a wonderful benefit to skin. We use locally harvested San Francisco artisan raw honey for a burst of rejuvenation and helping to feed the skin with further antioxidants. Now you can maintain soft supple skin with just one toner. 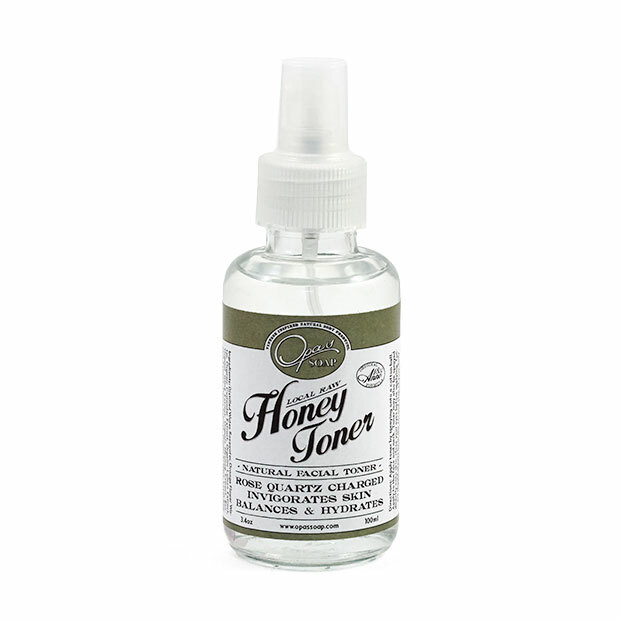 In addition both Rose Quartz and Amethyst are added to our Honey Facial Toner. Fantastic. Love this toner. Smells AMAZING and does a great job. This is an amazing product. 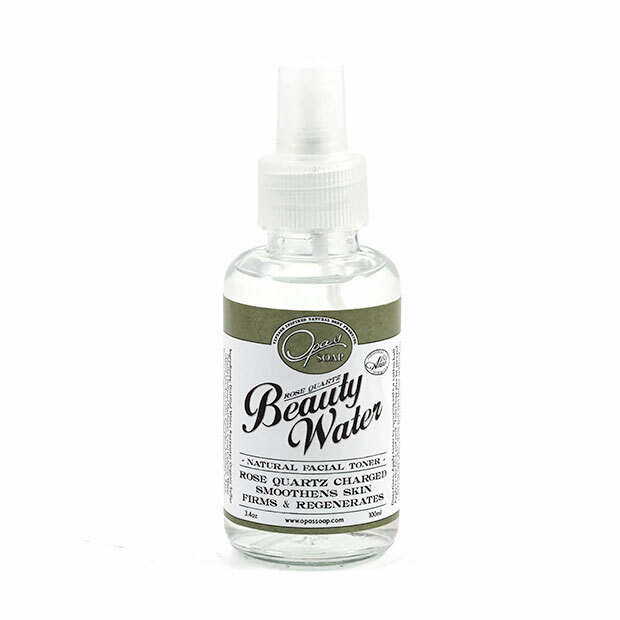 It smells so fresh and airy...not like alcohol and chemical, as most toner and cleanser products do. Great stuff!! !